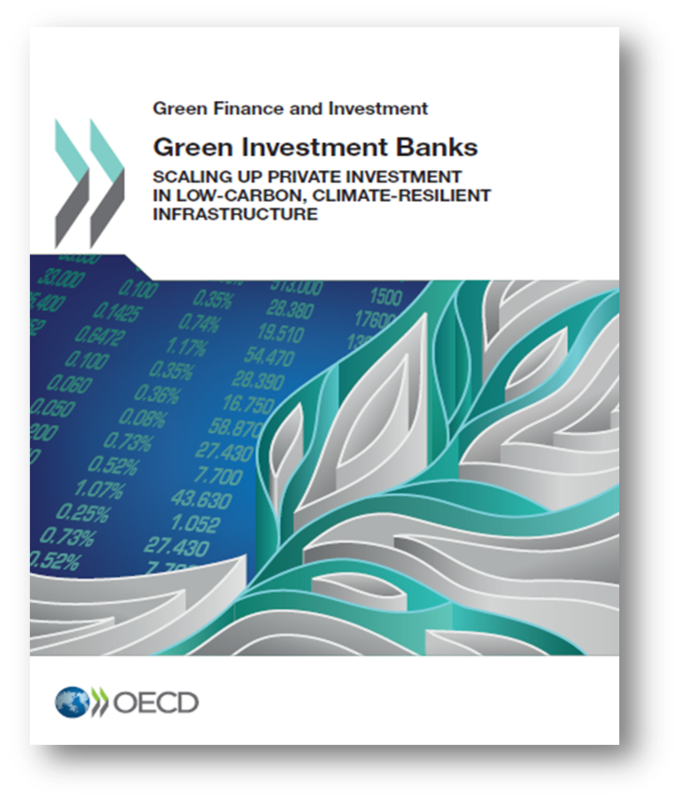 This May 2016 report from the OECD provides the first comprehensive study of publicly capitalised green investment banks (GIBs), analysing the rationales, mandates and financing activities of this relatively new category of public financial institution. 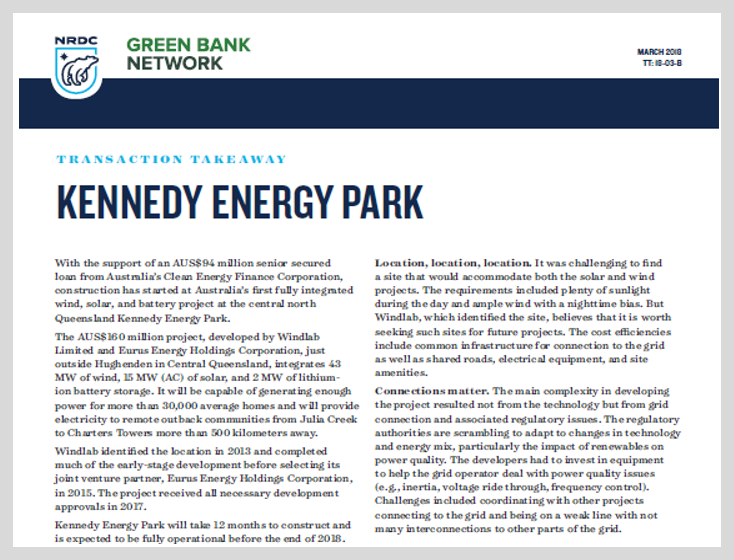 Based on the experience of over a dozen GIBs and GIB-like entities, the report provides a non-prescriptive stock-taking of the diverse ways in which these public institutions are catalysing private investment in low-carbon, climate-resilient infrastructure and other green sectors, with a spotlight on energy efficiency projects. The report also provides practical information to policy makers on how green investment banks are being set up, capitalised and staffed.